ORLANDO, FL—A dark cloud looms over central Florida in the wake of former Orlando Magic center Dwight Howard’s departure. 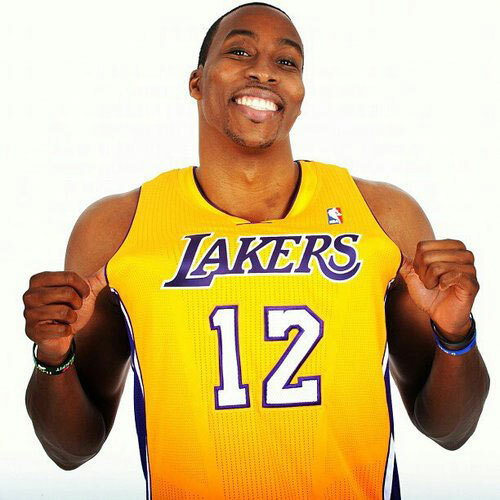 Officially becoming a Los Angeles Laker this past weekend, Howard has slowly broken the hearts of Magic fans for the past few seasons, publicly announcing—then denying and announcing again—his desire to play elsewhere. And despite the firing of head coach Stan Van Gundy and general manager Otis Smith, Howard made clear that he had no faith in Orlando’s efforts to create a winning environment for him. 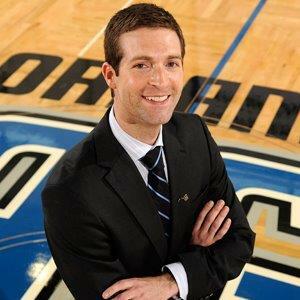 And now it appears that New Magic GM Rob Hennigan’s ego took a hit when Howard rejected Hennigan’s plea to give him a chance to right the Orlando ship. So in following the Management 101 rule of hiring people with experience in areas where you have none, Hennigan employed the services of Cleveland Cavaliers owner Dan Gilbert to draft a scathing open letter to Dwight Howard on behalf of all Magic fans that feel betrayed by the best center in the NBA. Gilbert’s open letter to LeBron James upon his signing with the Miami Heat in the summer of 2010 resulted in negative attention, which led to a collective lack of sympathy from all non-Cleveland fans for the abysmal play that ensued in the following season. The apparent backfire of Gilbert’s public rant has the sports media wondering if Hennigan’s decision to draft a similar message to Dwight Howard was wise. With the team he’s sending out there this season, GM Hennigan may as well swap that suit for a uniform. Neither the Cavaliers nor the Magic are expected to win many games next season, so this latest act of bitterness may be the last time either team makes headlines until next spring’s NBA Draft Lottery. Sources report that when trying to contact Dwight Howard for thoughts about Hennigan’s letter by proxy, Howard’s public relations team said that he would be unavailable to comment until he finished shooting his first lead role in a Hollywood blockbuster. Kazaam 2: Genie in a Shadow is scheduled to release in the summer of 2013.